Multi Voice Changer Just $8.99! Down From $20! You are here: Home / Great Deals / Amazon Deals / Multi Voice Changer Just $8.99! Down From $20! At Amazon, you can get this Multi Voice Changer for just $8.99 down from $19.95 PLUS FREE shipping with Amazon Prime or for orders $25 and above! 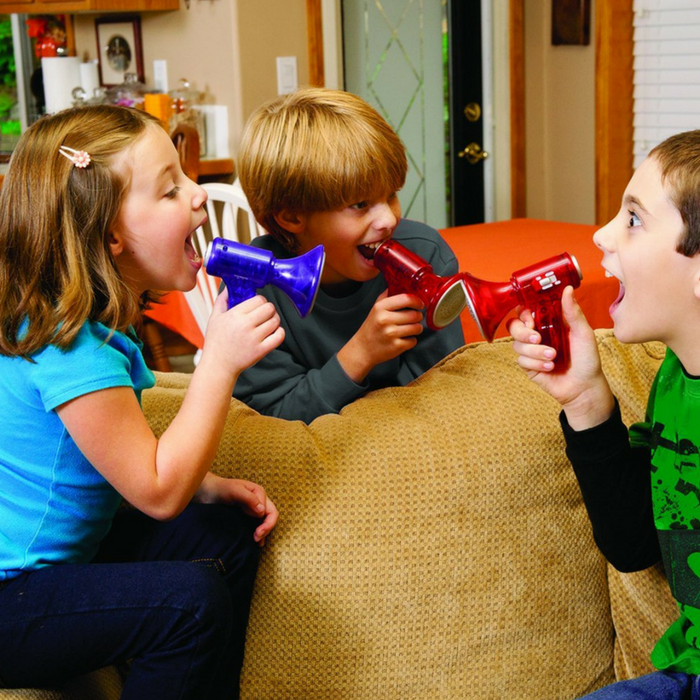 Enjoy hours of laughter and fun with the Tech-Gear Multi Voice Changer. Experiment with the science of sound using this electronic voice synthesizer, featuring 10 different voice modifiers. Side levers adjust frequency and amplitude, creating hundreds of different sound combinations. Effects include a voice amplifier and colorful flashing LEDs. Requires one 9-volt battery (included).